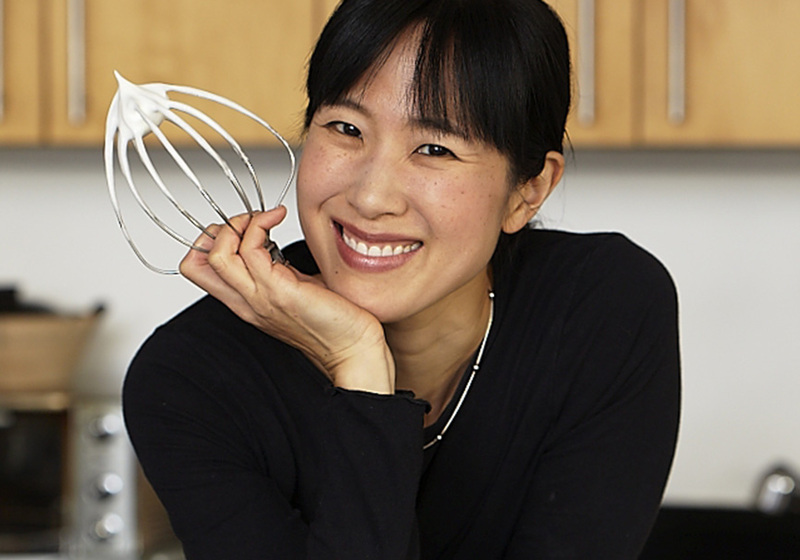 A Harvard-educated consultant-turned-pastry chef, Joanne Chang is an empire building restaurateur with four acclaimed Flour bakeries in Boston, and the popular pan-Asian Myers+Chang. Not making a trip to Boston any time soon? Try your hand at making the infamous, Throwdown-winning sticky buns at home from her cookbook Flour, Spectacular Recipes from Boston’s Flour Bakery+Cafe (or for something savory, check out her recipe for breakfast pizzas from Flour, Too). Joanne talks about how her math training was meant for baking, the story behind Myers+Chang and tips for baking the perfect chocolate chip cookie. 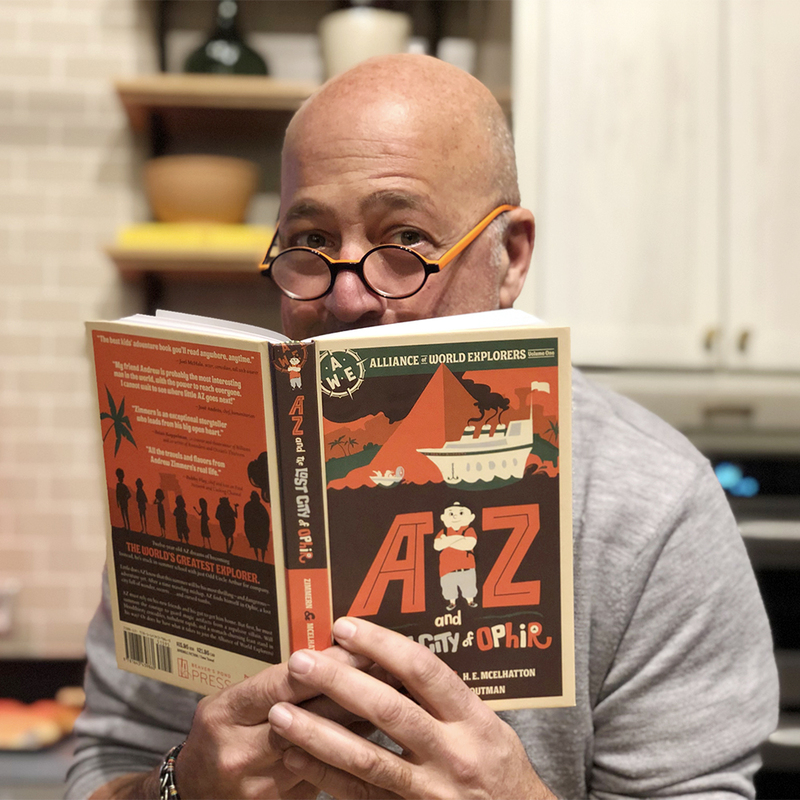 AndrewZimmern.com: You kicked off your career path as a Harvard economics grad, but ended up as a pastry chef. How did that happen? Joanne Chang: I worked in business for a few years after graduation as a management consultant – and really liked it actually – but I knew it wasn’t the career for me. I didn’t wake up DYING to go to work. Cooking had always been something I enjoyed at home and I decided to take a year off from wearing a suit and heels to see if I could get a job in a restaurant. I landed at one of the best restaurants in Boston at the time, Biba, working for Lydia Shire. 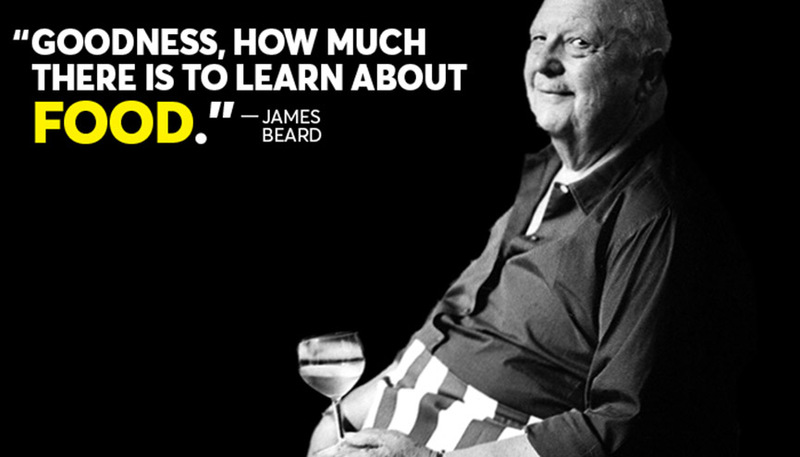 I fell in love with the industry – the loony hours, the crazy people, the intense passion and all of the food! Once I decided to stay in cooking, I honed my interest into pastry and that’s when my math mind came in handy. Being super precise and picky about how to put together ingredients in a way to make something wondrous just felt right to me in a way nothing else ever had. I switched to pastry and, as they say, I’ve never looked back. AZ.com: Baking requires precision. What is it about the process that you love? JC: It’s all chemistry. I love taking these basic ingredients and putting them together in a way that truly makes the whole greater than the sum of the parts. I also love the control that goes into baking (yes I’m a control freak). When you combine these ingredients just so to create a mouth watering dessert it’s an amazing feeling. AZ.com: Did you grow up loving pastries and sweets, or were you raised eating more traditional Taiwanese food? JC: I didn’t have sweets until I was well into my teens. My parents are Taiwanese and we rarely indulged. In fact for special occasions all we got were oranges! I love oranges, but really?! I’ve definitely made up for lost time. I’m obsessed with pastries. 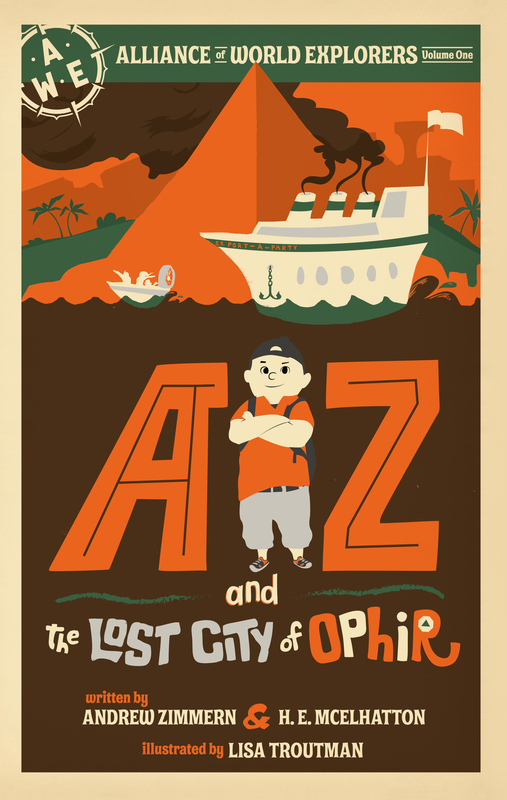 AZ.com: What’s the story behind Myers + Chang? JC: My husband Christopher is a restaurateur and when we were dating, I was working early mornings and days at the bakery and he was working nights at his restaurants, so we never saw each other. We had always wanted to do something together and we both had an idea of an Asian restaurant of some sort. Myers+Chang was a chance for us to work together and create a place that melded both of our personalities and our love of Chinese food into one fun joint project. It’s a busy, eclectic, casual, wonderful place that we are both really proud of. AZ.com: Do you see your bakery empire continuing to expand? JC: Honestly, no. But I’ve learned to never say never. After the first Flour, I swore I would never ever open another…and then I said the same after the second and the third. With the fourth, I’m just keeping my mouth shut. But seriously, it’s never something that we plan for. AZ.com: What’s the key to a perfect chocolate chip cookie? JC: Use the BEST chocolate you can. I love bittersweet chocolates with 70% or more cacao. Refrigerate the dough for at least 8 hours before using. These are two elements that are both really important. AZ.com: Favorite restaurants in Boston? JC: Can I say Myers+Chang? 🙂 I love love love Sam’s – it’s on the waterfront, the views are spectacular, the service is so friendly and the chef is truly one of the most talented in the city. Chef Asia Mei’s food is incredibly flavorful and fresh. I also adore Picco! Best pizza and ice cream in town, hands down. Taiwan Cafe for excellent traditional Taiwanese food. Giulia is new and excellent for incredible pasta and classic Italian. JC: Sriracha, eggs, apples, lots of take-out boxes from Myers+Chang, and many, many bottles of Champagne. Get Joanne Chang’s recipe for Breakfast Pizzas from her latest cookbook Flour, Too. An honors graduate of Harvard College with a degree in Applied Mathematics and Economics, Joanne left a career as a management consultant to enter the world of professional cooking. She is the chef and owner of Flour Bakery + Café and Myers + Chang as well as the author of two cookbooks Flour, Spectacular Recipes from Boston’s Flour Bakery + Cafe, and Flour, too: Indispensable Recipes for the Café’s Most Loved Sweets & Savories.